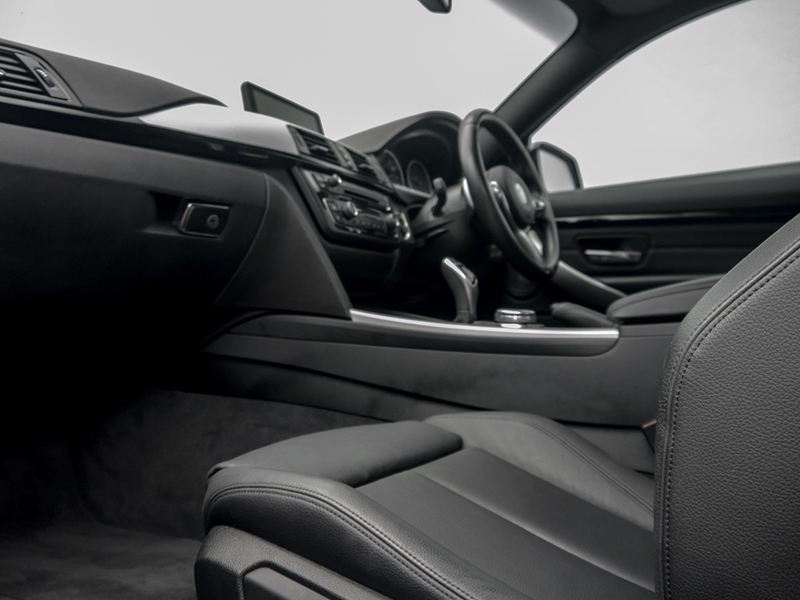 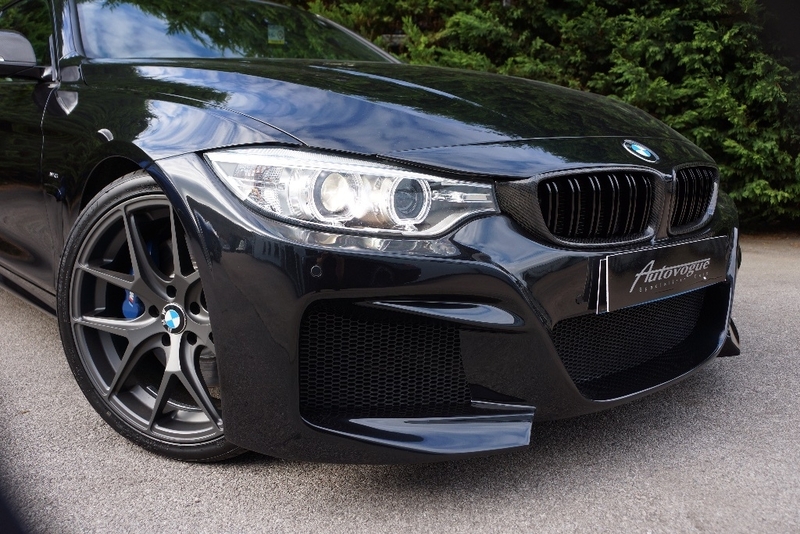 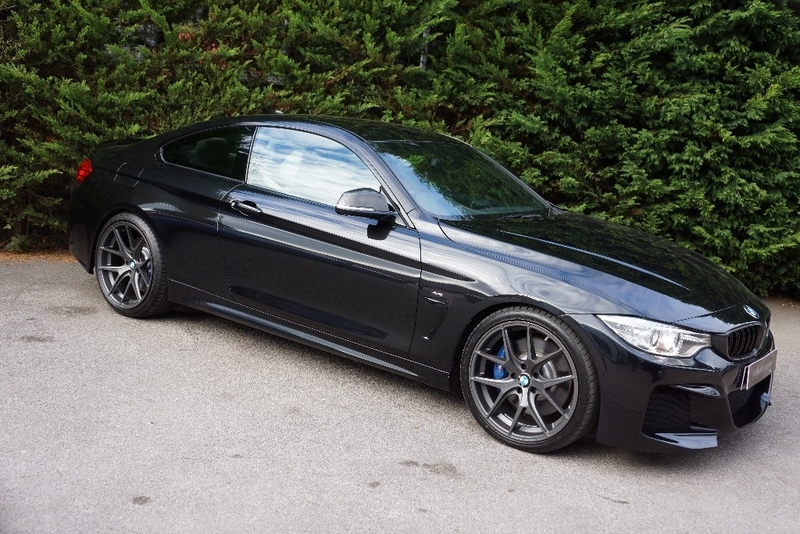 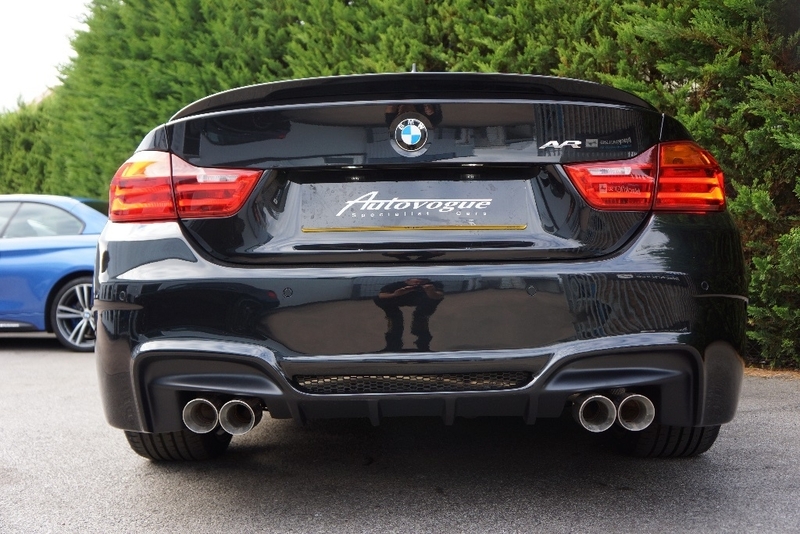 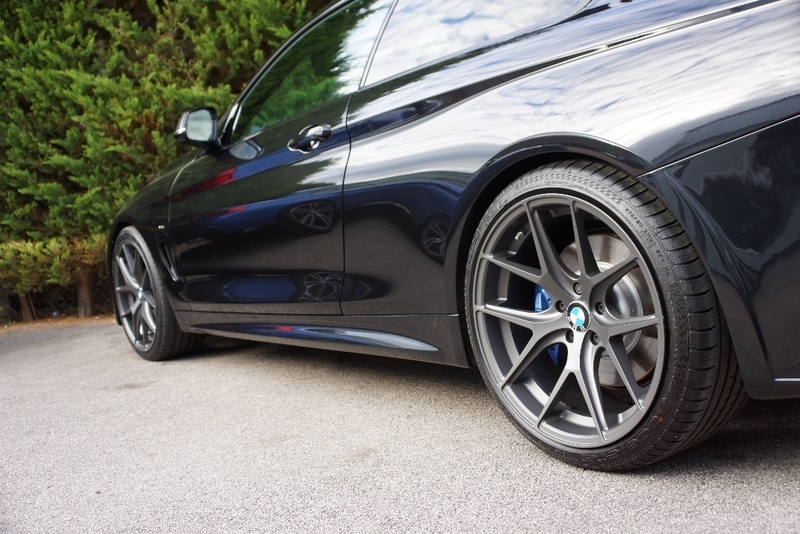 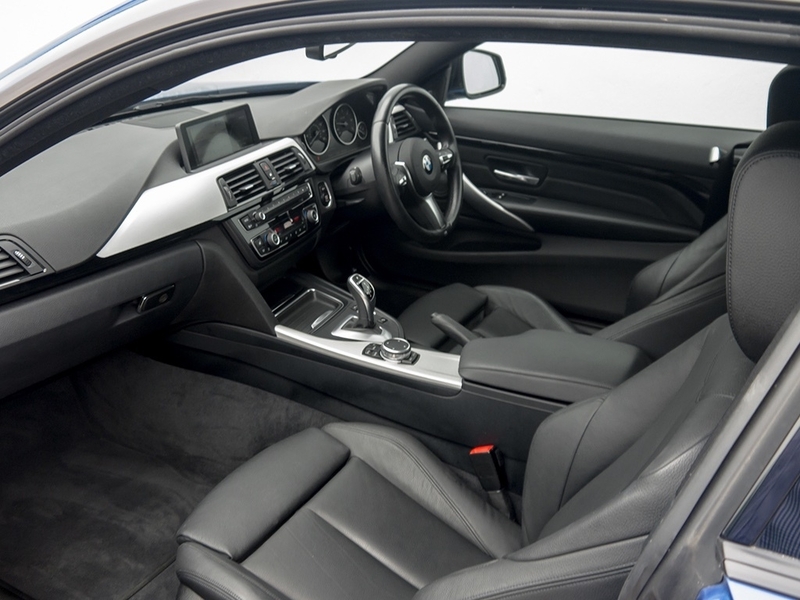 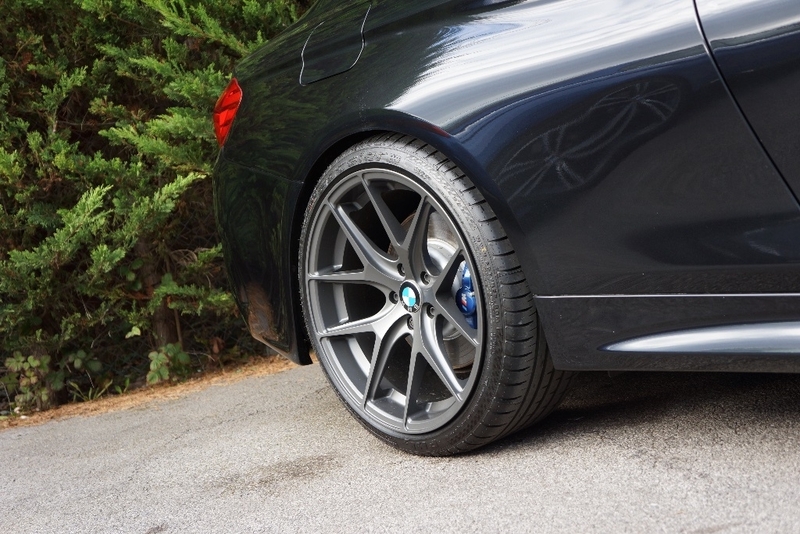 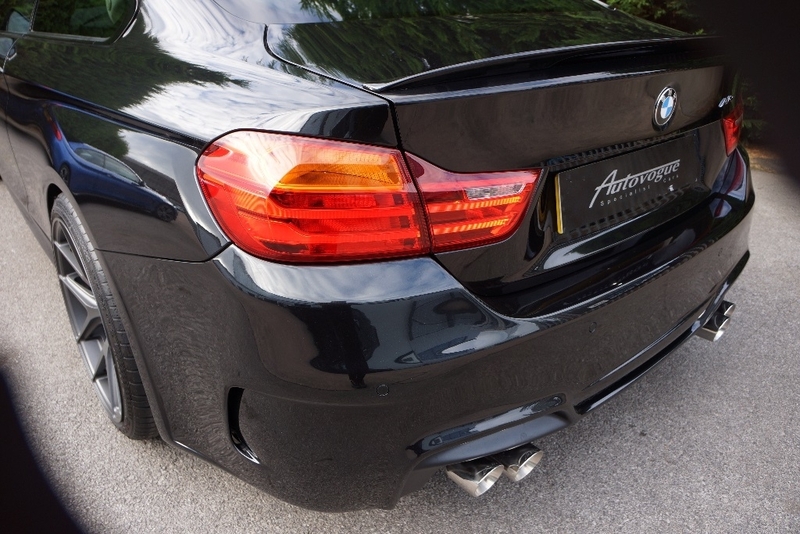 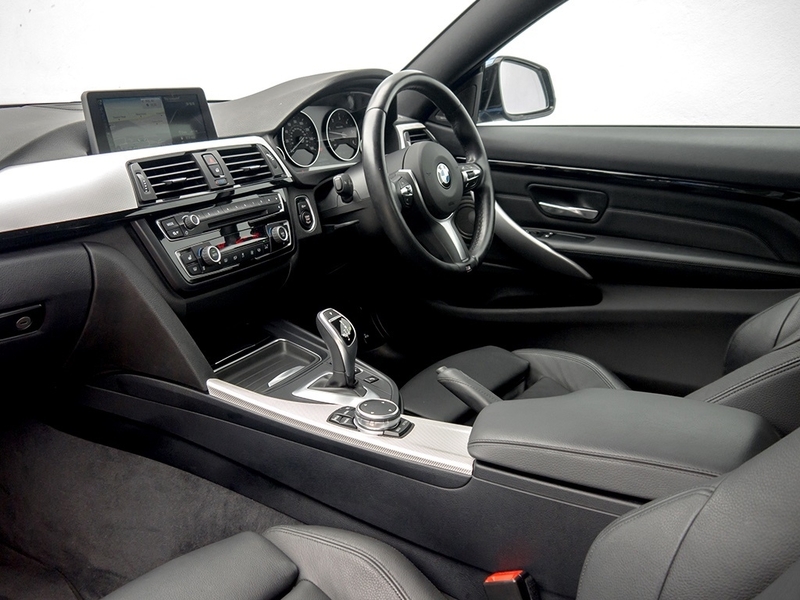 Autovogue are delighted to offer this superbly specified AVR BMW 435d Gran Coupe. 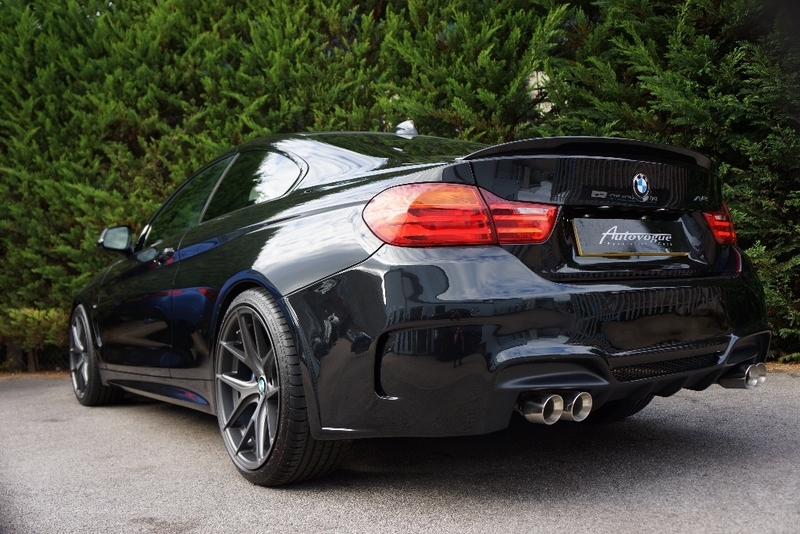 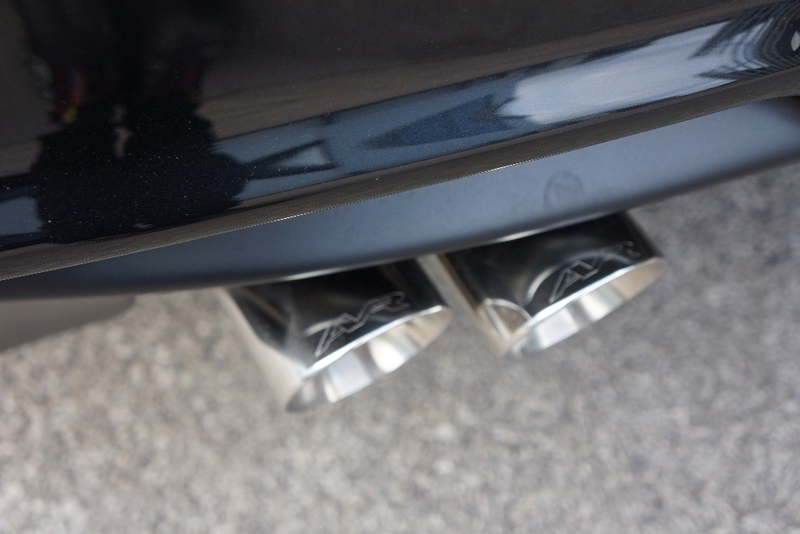 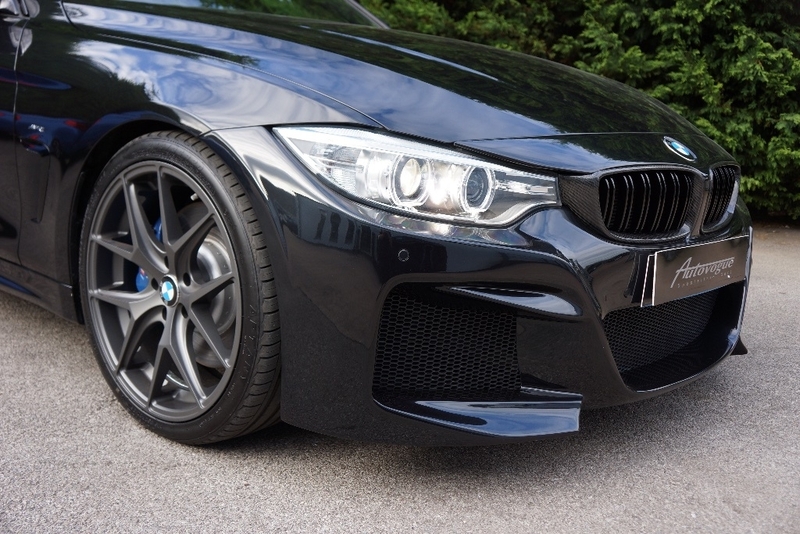 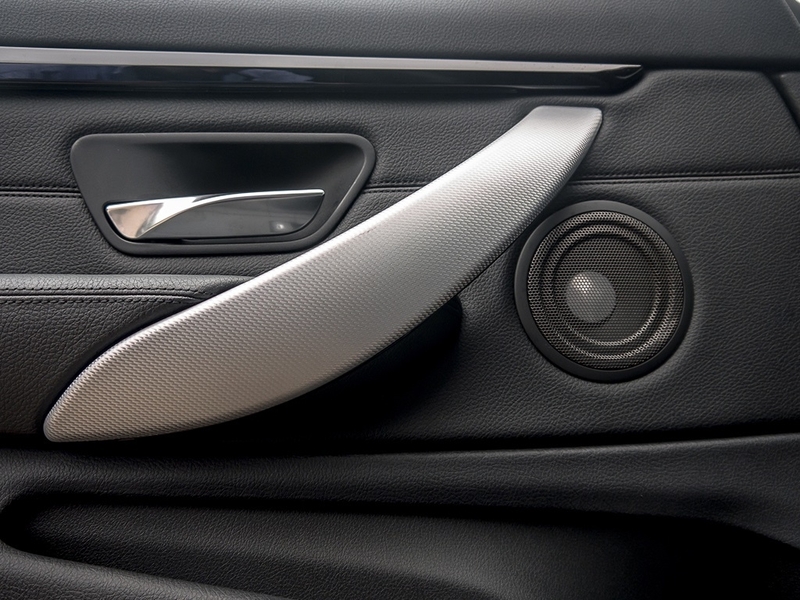 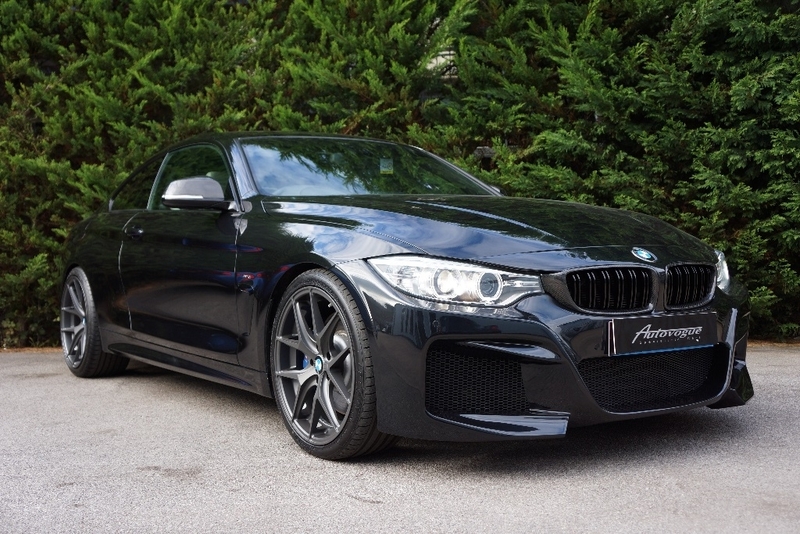 Fitted with the £7000 AVR conversion and the all important M-Plus Factory option package. 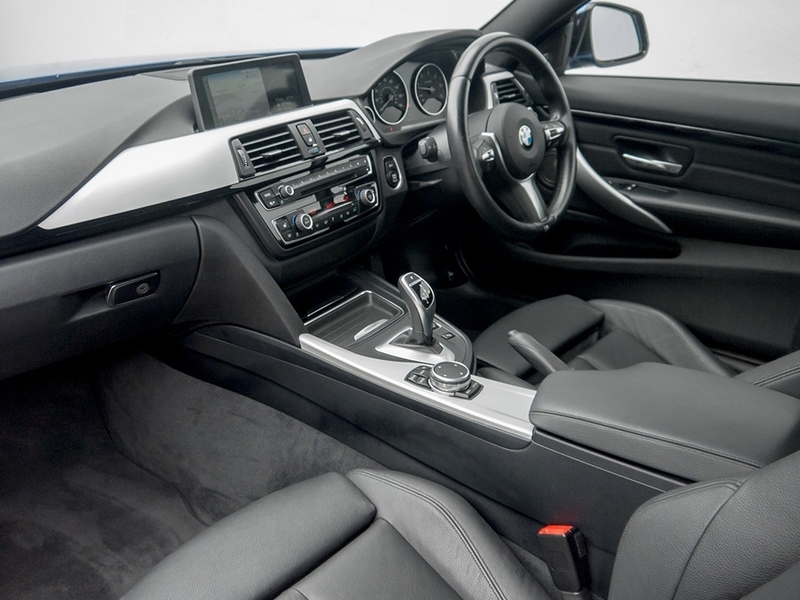 Superb finance deals call us for details.